Manufacturing to delivery, we work harder to make your life easier. A grip that doesn’t let go. Where we come from, a promise is a promise. That is why we offer a warranty on every new and used handicapped van we sell—minivan or full-size. All warranties start when you take possession of your new or used modified vehicle. It is that simple. As it should be. The warranty on a new Rollx Vans minivan is 3 years/36,000 miles on all power equipment–including the power door, power ramp, and electronic kneeling system. All structural modifications including the floor, frame, and ramp are warrantied for 7 years/100,000 miles. This is the longest structural warranty in the industry. Lifts, power doors, and other adaptive equipment typically include a 3 year/36,000 mile warranty. The lowered floor, frame, and all metal fabrication include a 6 year/60,000 mile warranty. 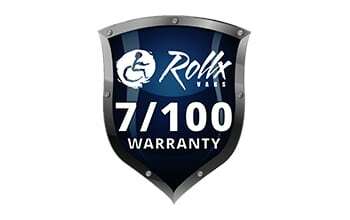 Rollx Vans warranties every new and certified used handicapped van. The warranties will vary from vehicle to vehicle. With that said, please call our team for exact details on the van you are considering. The Rollx wheelchair van warranty covers you wherever you go. You do not need to travel 100-200 miles to locate an approved warranty center, hoping they will be open. Our warranty will cover you at any location you choose. 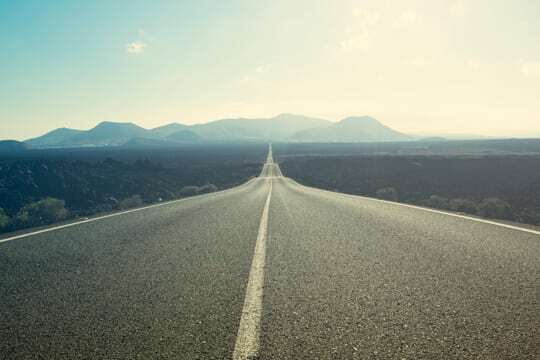 If you have traveled out of our at-home service area, we will authorize you to have your new or used handicapped van repaired wherever it is most convenient for you. This could be a Chrysler dealership, Ford dealership or any other mechanical repair shop you choose. Rollx Vans designs its vans with serviceability in mind. 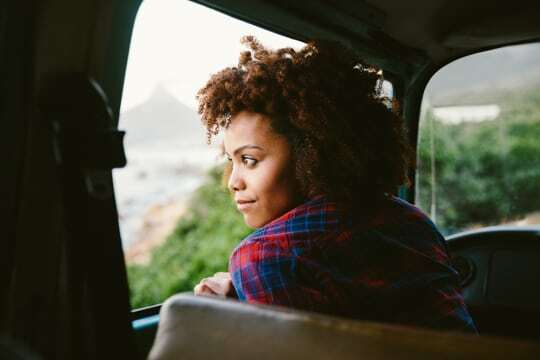 Looking for peace of mind? Extended warranties are also available on all eligible vehicles. Let us know if you are interested in this option, so we can show you which of our available vans have extended options.